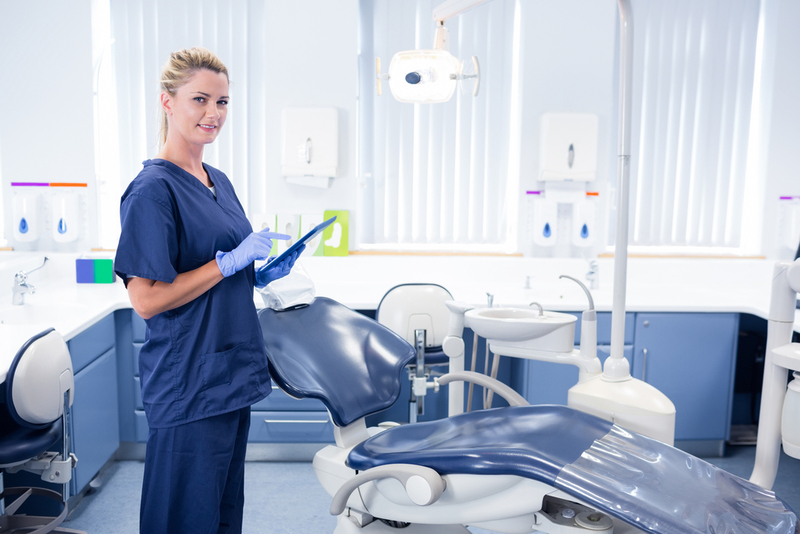 When employment in the dental office is terminated by voluntary or involuntary means, preparations need to be made by the dental practice owner to comply with state employment laws. Federal law does not dictate immediate final paycheck delivery. Some states, however, like California, do require immediate payment upon termination. California employees fired or laid off must be paid all of their wages, including accrued vacation, immediately at the time of termination. It’s important for dentists to know and comply with their state employment laws and be prepared. Employees who quit without giving prior notice must be paid their wages within 72 hours in California. Employees who provide at least 72 hours resignation notice must be paid on their final workday. Other states may require payment on the next regular pay date. If an employer does not comply with state law, former employees are eligible to compensation penalties. For every day that final wages are not paid as required, the employer is liable for penalty wages equivalent to the employee’s daily wage, up to a maximum of 30 days. An exit interview provides information as how to improve the work experience in your dental office. Dentists will receive helpful feedback and the employment relationship will end on a positive note of mutual respect with open communication. 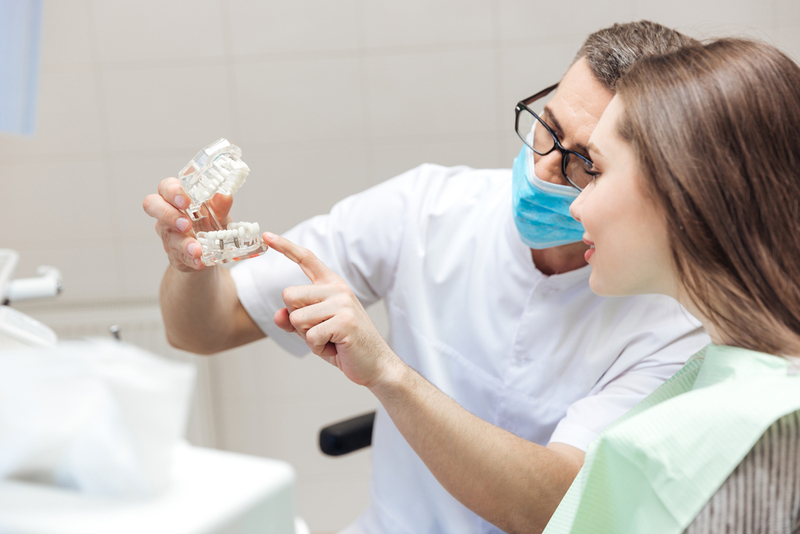 It has been reported that fifty percent of OSHA claims to the Dental Board resulting in an OSHA inspector visit to the dental office were instigated by employee retaliation for dismissal. Lack of final paycheck payment and a complaint could also lead to a visit and inspection from the state department of labor. It’s important to stay calm and be in control of employment break up. Remember to treat people with respect. Thank the departing employee for their work in your dental office and be grateful for the time you had together. Breaking up doesn’t need to be hard to do. Ending on a positive note will be appreciated not only by the former employee but also by the keepers left behind.